My first three books recounted the European immigrant experience. 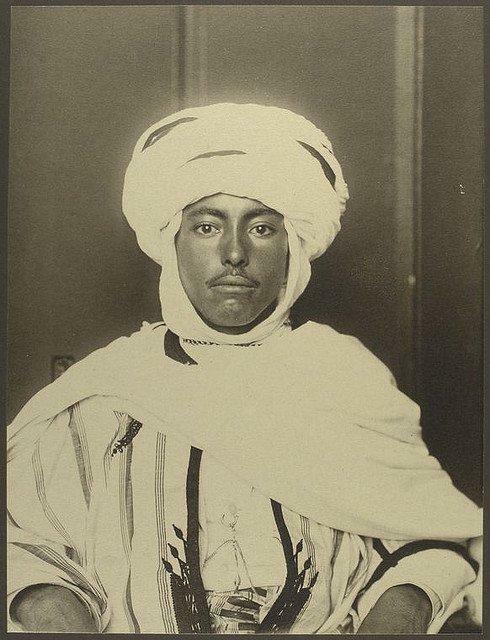 These photographs taken by an Ellis Island clerk show the incredible diversity of people who braved the journey and the soul of the country that received them. You will be stopped by various ads when you scroll through, but persist. It’s an astonishing voyage.